Forget the Nokia 8 and Nokia 8 Sirocco, a new and true flagship smartphone (Noia 9 Pureview) that could blow competitions away might be arriving soon. Although the device has for over one year been subjects of rumors and leaks, going as far back as last year even, but it appears it soon come to reality, as we now have insight on when HMD intends to reveal the device. 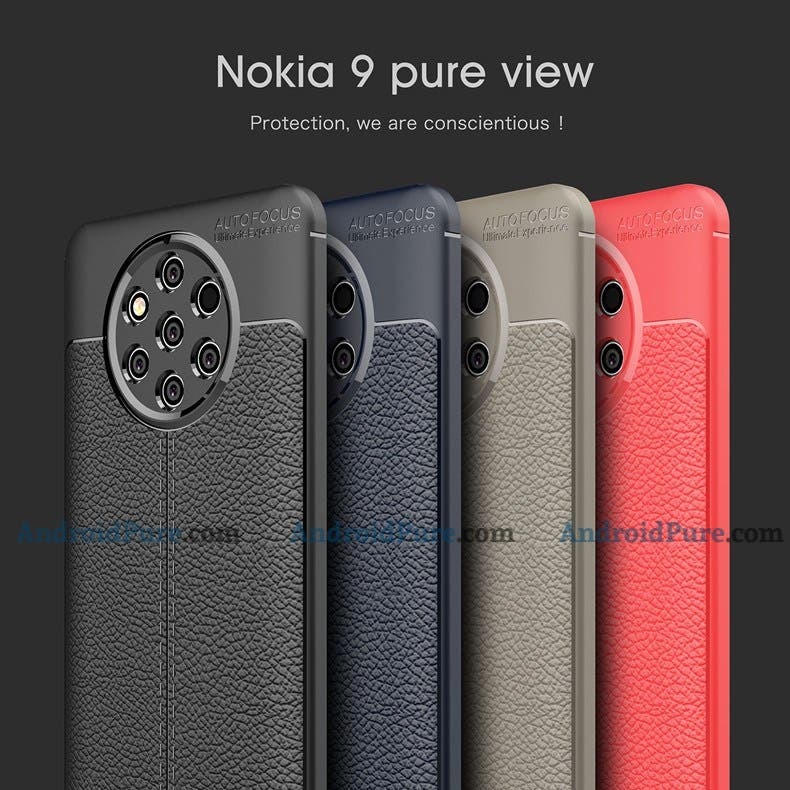 The Russian publication Nokia Anew citing some unnamed foreign claims that the Nokia 9 Pureview could be launch later in January 2019. Notably, a dedicated event would be held at the end of January after the CES in Las Vegas, and right before the MWC in Barcelona. While no specific date was given, it appears the Nokia licensee wants all the attention to itself outside of the CES and the MWC. We had a series of leaks, renders and case render relating to the device, but no official confirmation of the specs, designs, and even the launch date at the moment. The device is tipped to come with a Penta-rear camera setup which could be one of its major selling points, while it could also feature an in-display fingerprint sensor. The industry is moving from the notch design, so it remains to be seen if HMD will move with the Infinity-O like design. You can check out our archives of leaks here pending official confirmation from HMD global.